4 more days until we all stuff ourselves until we wobble and gobble! 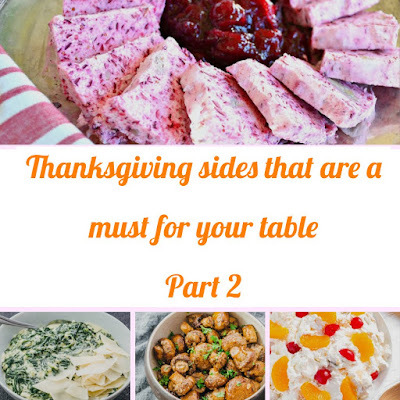 I hope you enjoyed our other post on Thanksgiving sides that are a must for your table as much as we did! We had so many contributions from our fellow bloggers with yummy recipes we decided to do a part 2! 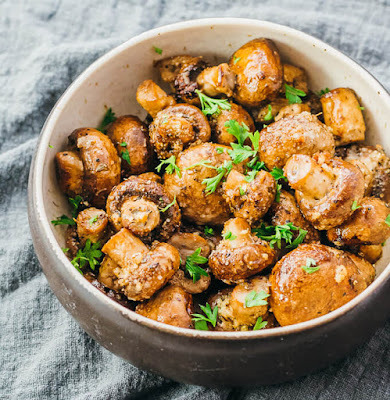 I know most of you are SHOCKED that I didn't include 1 dressing/stuffing recipe on our list! But let's face it...our moms is always the best! 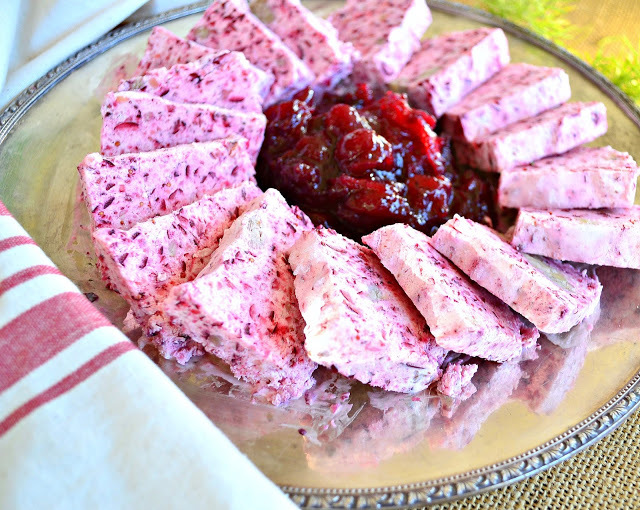 "I started making this recipe 10 years ago. Now it is a tradition in my family. 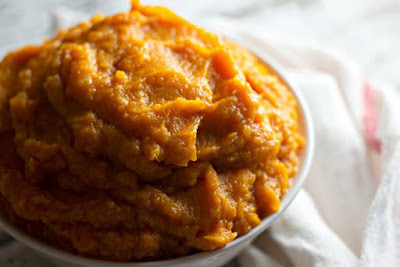 They all say it would not be Thanksgiving without my wonderful Whipped Sweet Potatoes." 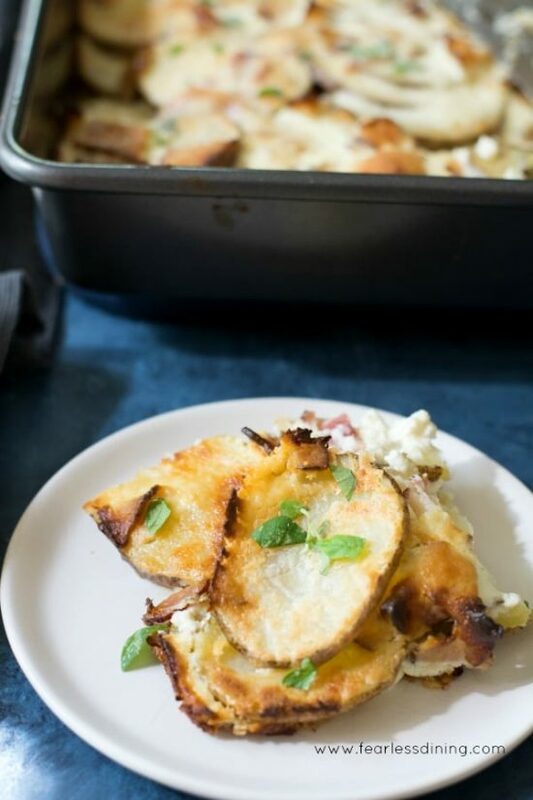 "IF BACON, CHEESE, AND POTATOES SOUND LIKE COMFORT FOOD TO YOU, THIS SUPER EASY CASSEROLE WILL LEAVE YOUR FAMILY SCREAMING FOR MORE." 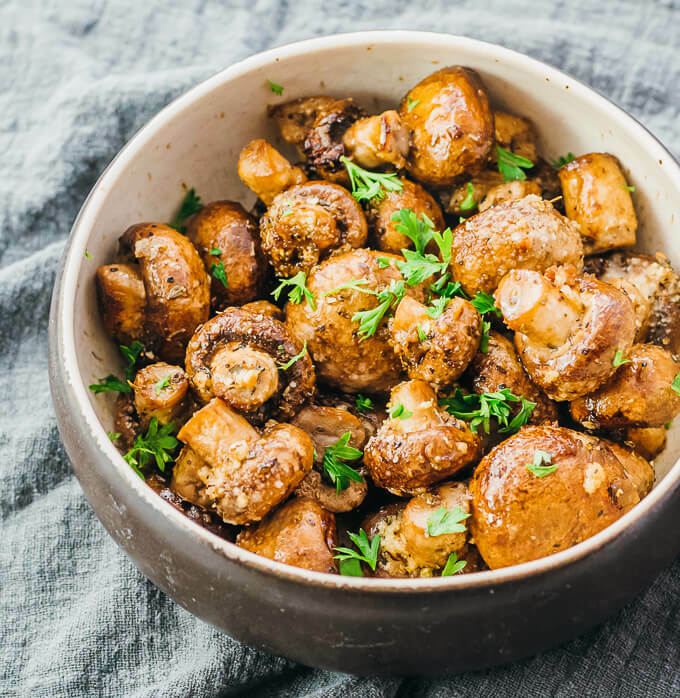 "An easy and delicious side dish: roasted mushrooms with garlic, parmesan cheese, and balsamic vinegar. 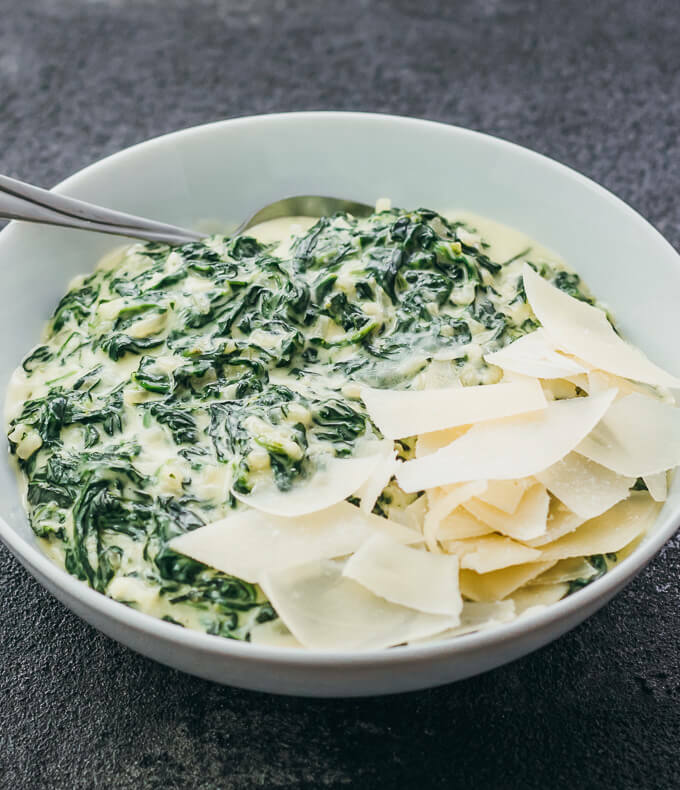 Low carb, keto, and gluten free." 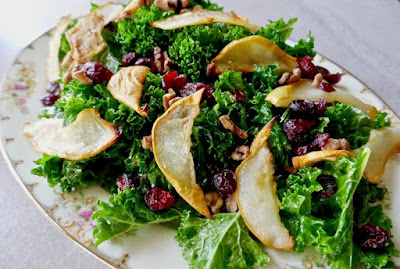 "This roasted pear, walnut, and cranberry salad is a great side for a holiday dinner or any weekday meal. The salad is paleo, vegan, gluten free, dairy free, and Whole30 friendly." 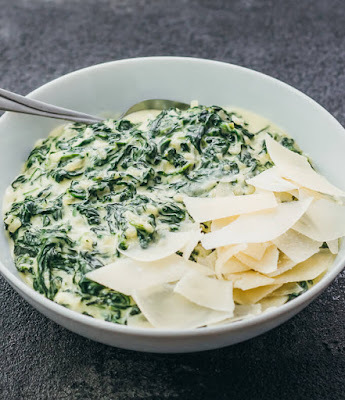 "Enjoy this delicious and simple side dish of cheesy creamed spinach. 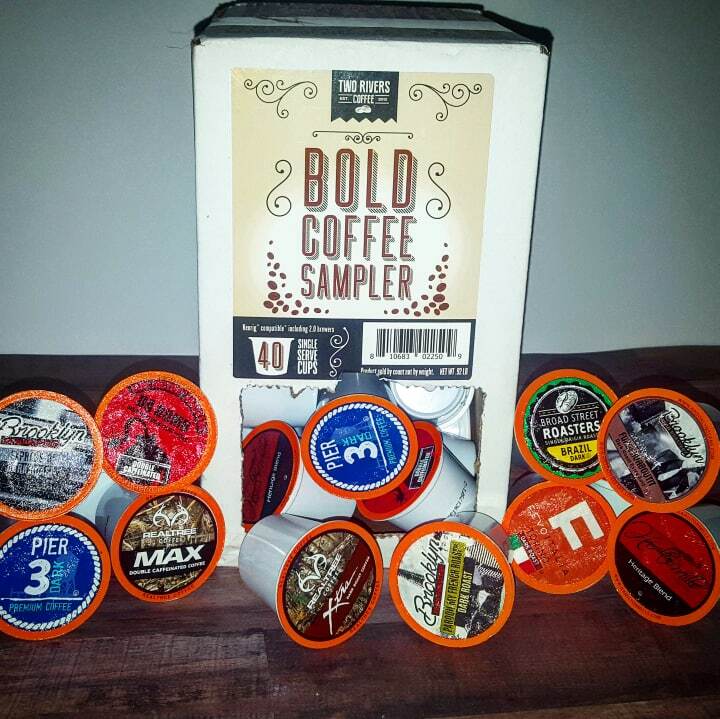 It’s great for low carbohydrate and ketogenic diets." 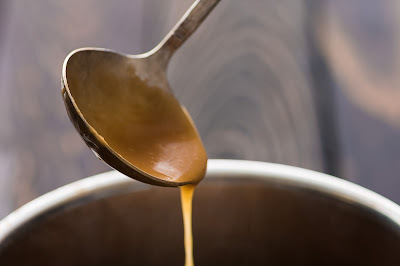 "This easy Roasted Garlic Gravy is your new go to gravy recipe that goes perfectly with mashed potatoes, turkey, chicken, pork, and beef. It’s so versatile that it’s also the perfect gravy for Thanksgiving and Christmas regardless of what meat or vegetable dish you're serving." "Creamy Cheesecake Fruit Salad is deliciously creamy, surprisingly light, and not too sweet. This is a very easy fruit salad to make, with fruit cocktail and other tasty ingredients! 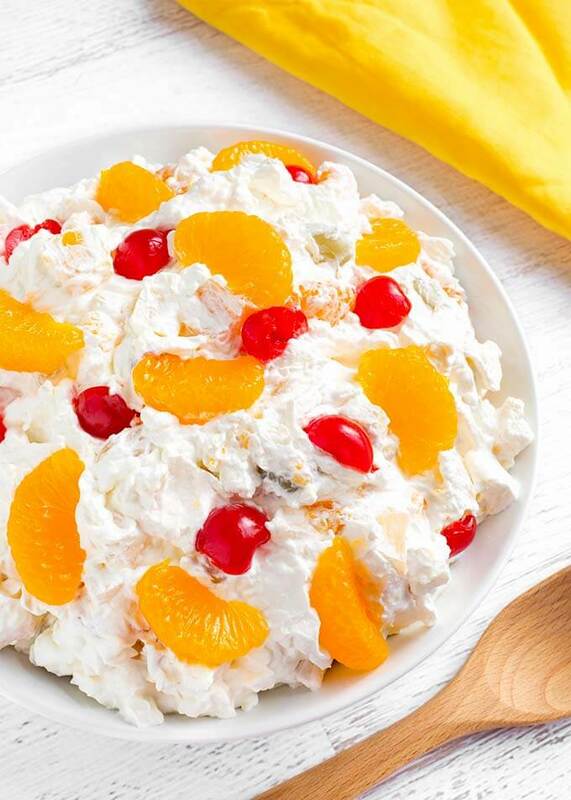 This is our favorite Holiday and special occasion fruit salad recipe." "The fabulous combination of cheese and potatoes is blended to perfection in this delicious Chunky Parmesan Smashed Potatoes Recipe. 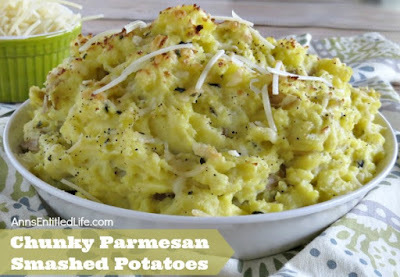 Easy to make, this smashed potato recipe can easily be doubled to serve more people. Try some for dinner tonight!" 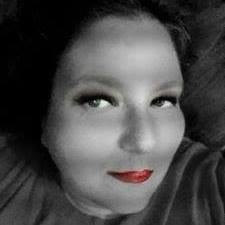 "This is about as easy as it gets, as long as you have a food processor. 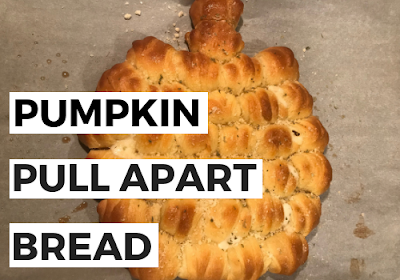 And it does need to be made ahead of time so that it can freeze-which is a good thing because it means one thing out of the way." "Everyone will think you put so much effort into making it, but you’ll know the truth. It will be done within 30 minutes." Wishing you the best of Thanksgiving dishes from our family to yours and as always keep it Southern Y'all!